Balance Fácil || Bolsa, empresas y financiero. : Investing in the Spanish Stock Markets for begginers. Structure. Investing in the Spanish Stock Markets for begginers. Structure. ¿Are you a Begginer in the Spanish Stock Market? We are glad to know that you have reach this page. Surely your were surfing the net using google searching for Spanish Stock Market information and this is an special blog about Spanish Stocks and Economy. We apologize because the blog is mostly written in Spanish, we are more confortable writting in our languaje. But, we'll try to write some posts in english but at the moment you should read us in Spanish. In this first English post we are go to give an explanation about the Structure of Spanish Stock Markets. The visión of this blog is based on Value Investing. Due to the current economical moment, We are totally sure than you could find extaordinary bargains in the Spainish Stock Market.We compare Spanish Companies, always facing their financial statments.And, as a fun, we comment other not listed companies and Spanish Football Clubs. ¿Are you a Begginer in the Spanish Stock Market? Shor explanation and American Equivalents. if your are a begginer here we explain you equivalentes between the American stock market and the Spanish stock market. The Security and Exchange Commision (SEC) equivalent is called Comisión Nacional del Mercado de Valores (CNMV - www.cnmv.es). Your are lucky, CNMV's website has english versión and there you will find all the information about the listed companies. 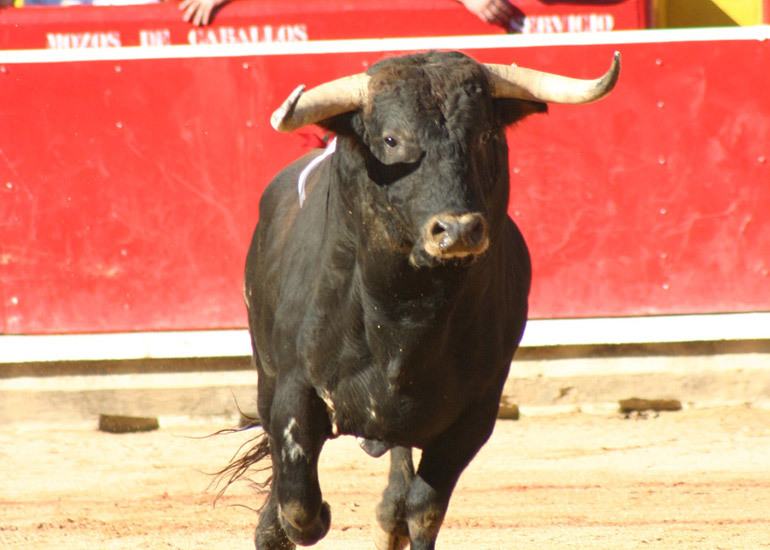 The main stock Spanish index is calle IBEX-35. It is composed by the 35 mojor stocks, and includes some of the most important Spanish Companies. Santander Bank, BBVA Bank, Telefonica, Iberdrola. Inditex (Zara clothes shops) or the blood derivate products manufacturer Grifols. See all the comomnente in related Wikipedia's pages. IBEX-35 companies are part of the Mercado Continuo (Continous Market), were most of the listed companies are, more or lessa S&P500 equiavalent.you will find the listed companies in Mercado Continuo in this Wikipedia's page about the Madrid Stock Exchange General Index. There are also a Nasdaq equivalent called Nuevo Mercado which includes hi-tech companies, but it is a really short list. The Small Cap has an special market which is called MAB, Mercado Alternativo Bursatil (Alternative Stock-Exchange Market). You can find all the einformation of this small comanies at this page of BME, the comany wich manages all the technical issues of our markets. There is english versión, but you has to find the button out... :).